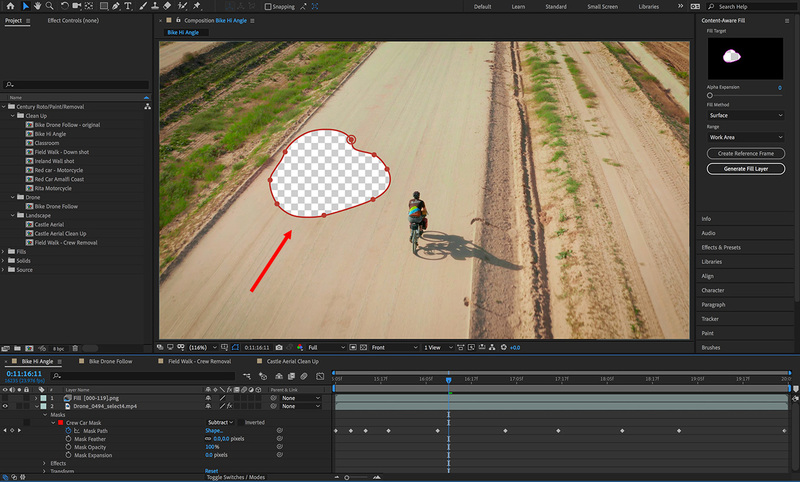 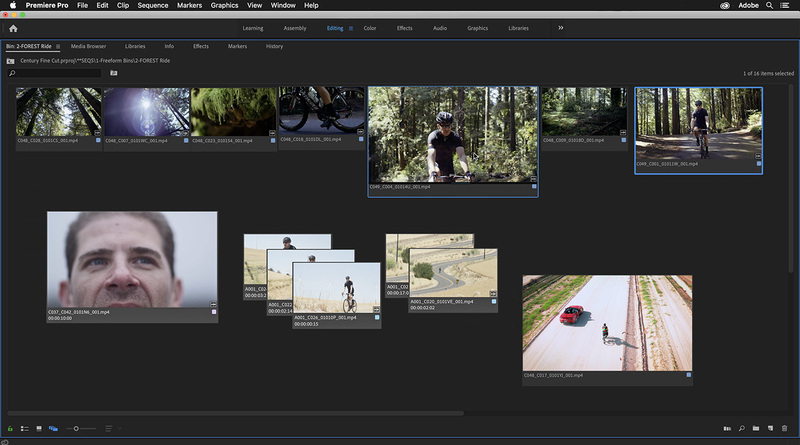 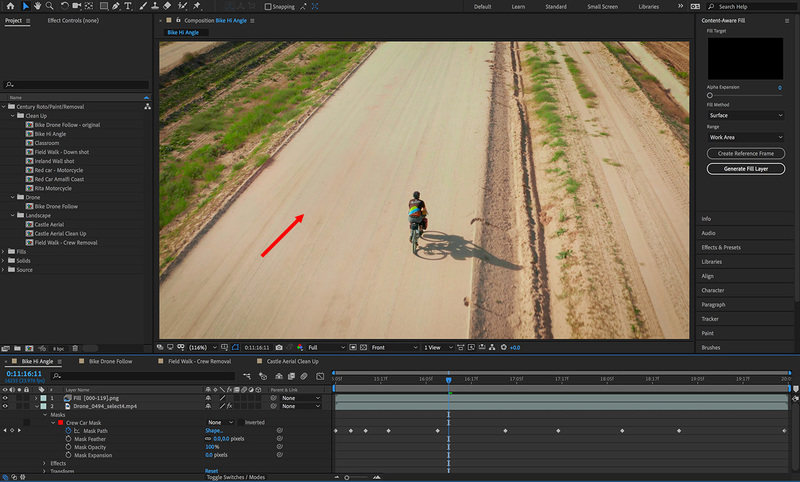 Yesterday, just days prior to the 2019 NAB Show, Adobe released new versions of Premiere Pro CC, After Effects CC, Audition CC and Character Animator, as part of their annual Spring Update. 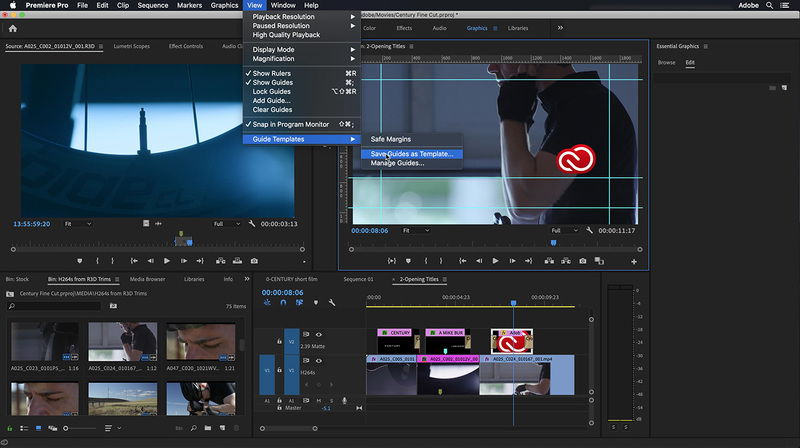 In addition to the new features, Adobe also included a variety of performance updates. 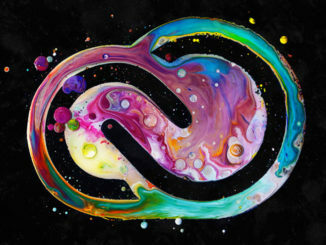 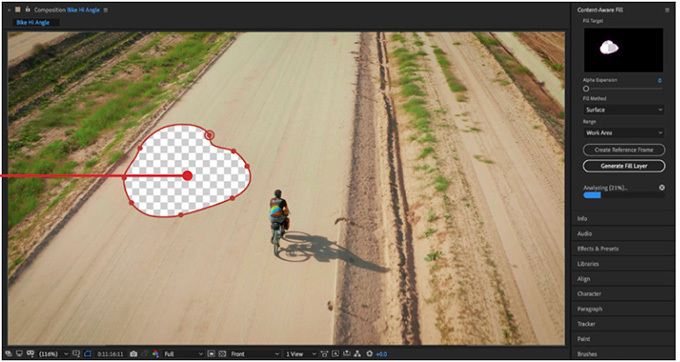 Available immediately as a free update to Creative Cloud subscribers, Adobe will also demo this new software at the booth at NAB. 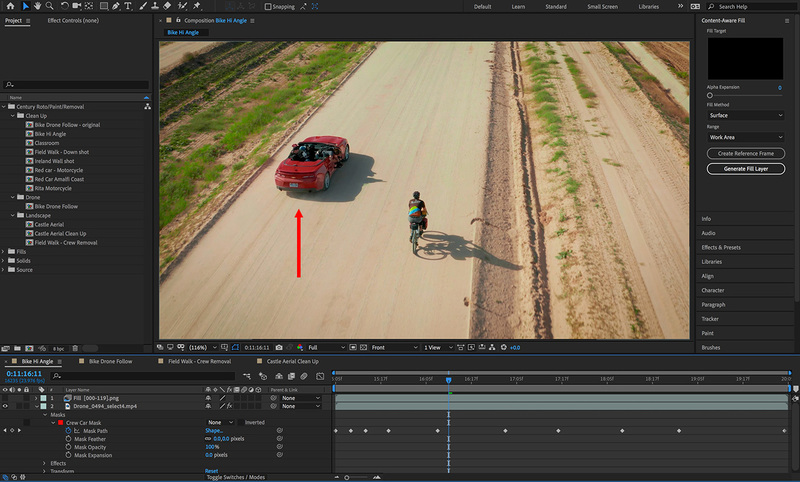 Premiere also now supports dual GPUs for faster rendering, color grading and exports. 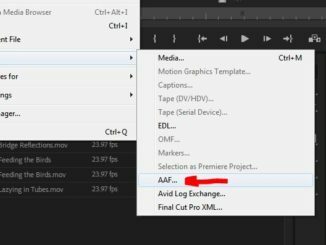 Larry also looks at the updates for Adobe Audition’s new audio ducking feature, punch and roll recording, and new features going to Adobe Character Animator, including a new TWITCH extension which brings your animated character to life live. 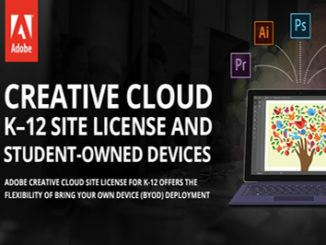 Read the rest of the article at LarryJordan.com.